Girls Tennis took to the court at Elkhart Central on Tuesday night, coming home with the road victory in their first win of the season and first win in the Northern Indiana Conference for the year. Adams won with a score of 3-2. All three Adams singles won their matches, securing the victory for the team. Leena Mariani won 6-4, 6-4, Adiyah Williams took the win 7-5, 6-0, and Amanda Abner earned a victory 6-0, 6-2. Both Adams doubles teams lost however but did not give up without a fight though. The pair of kara Kison and Lia Gosselin lost 6-3, 6-2. Ella Haag and Lauren Miller lost 7-5, 6-2. 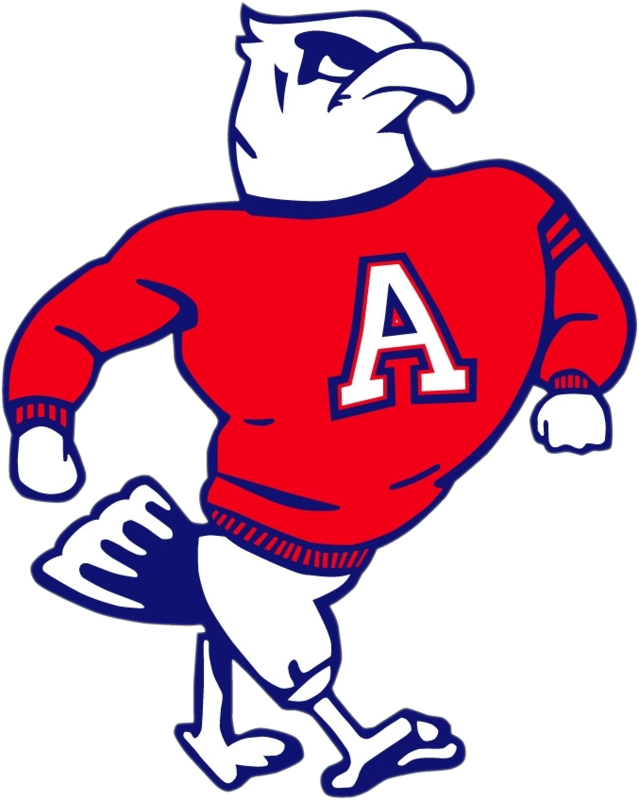 Adams begins the season 1-1 and 1-0 in the Northern Indiana Conference. The junior varsity team lost 3-9. Gracie Fourman won her singles match. In doubles Greta Neubauer & Claire Scheffler and Cassidy Richardson & Olivia Wheeler won their matches as well.